Combining history, traditional distillation practices and a mix of modern techniques in the capital of Irish Whiskey. 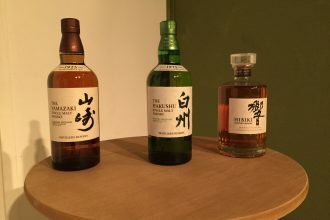 Found less than 10 minutes out from Dublin’s CBD in Ireland, The Dublin Liberties Distillery has recently opened its doors to its whiskey community within The Liberties district. Just a touch away from Liberty Church, the area is blossoming with history; especially with the majority of its surroundings still in its original architecture – the perfect location, ambience and scene for Dublin Liberties. 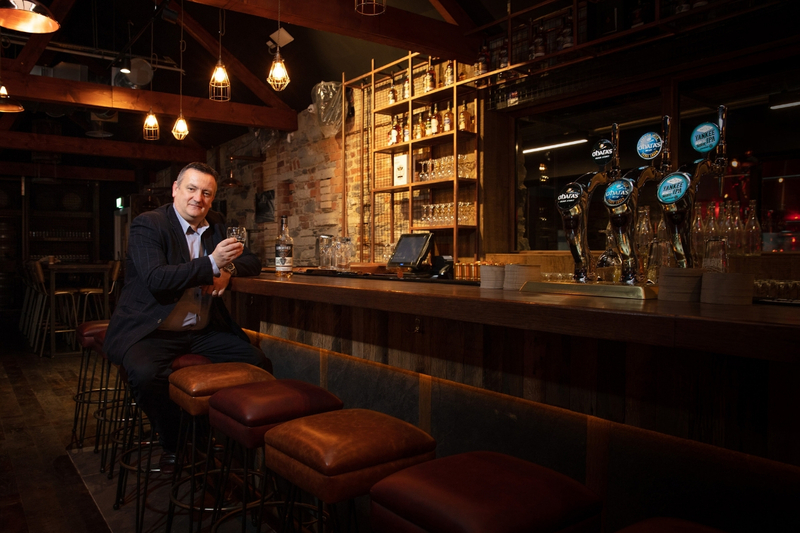 Of course, considering Dublin has recently seen an influx of visitors thanks to its increasingly popular and vibrant whiskey tourism scene, this made it the perfect recipe for Master Distiller, Darryl McNally to set up shop. Before the opening in February, after the two year $16m refurbishment, to create the state-of-the-art whiskey distillery, Ireland’s most anticipated craft distillery was once a flour mill followed by a tannery. With over 400 years of history, Dublin Liberties Distillery has preserved the original architecture and facade – encapsulating its original flavour and characteristics much like the golden liquid produced. Dublin Liberties’ award-winning portfolio is accredited to McNally’s impressive experience at the world’s oldest whiskey distillery, Bushmills. Today, the master distiller can add The Dubliner and The Dublin Liberties to his title. Majority owned by the Quintessential Brands Group and in partnership with Stock Spirits, The Dublin Liberties Distillery is definitely unique compared to its competitors; especially with their industry-leading visitor experience. 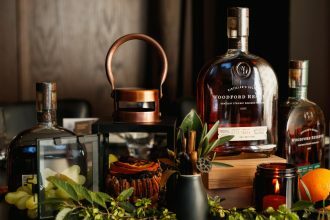 Paired with their world-class cocktail bar, your next visit to this distillery in Dublin will in no doubt be like no other. Tasting the Irish Whiskey first hand through their range of delicious cocktails will surely ferment the overall experience guests will have after viewing up close and personal how the modern tonic is created through their daily tours around the working distillery. The Liberties precinct is an area described as colourful and filled with fascinating history. 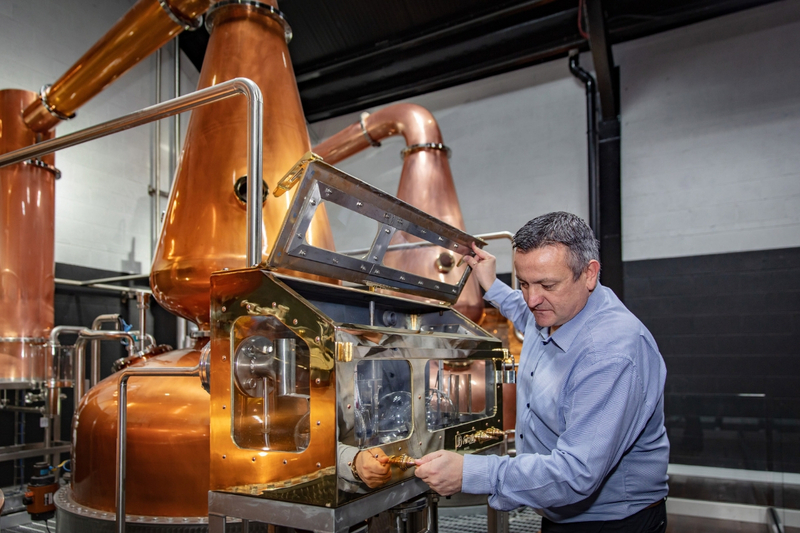 The Dublin Liberties Distillery combines traditional distillation practices with the newest, modern technologies. 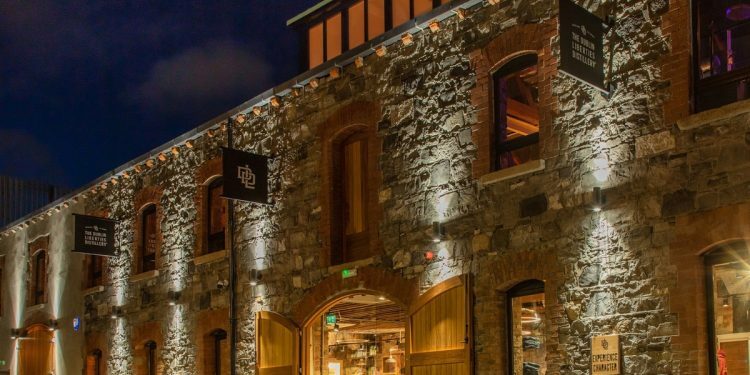 Whiskey lovers will be surprised to know that the Dublin distillery even features their own unique, natural spring water source on site. Entering an era where whisky is taking over the liquor market, the team behind Dublin Liberties Distillery desires to push boundaries especially within the Irish Whiskey industry – a category where there’s no limits for creativity. Colour – both the Copper Alley and Oak Devil are a rich amber tone. Nose – comparing both, Copper Alley is a distinct full bodied aroma with a malty, fruity, sweet sherry flavour throughout. Whereas Oak Devil uses darker fruits with a soft wooded nose. Taste – for a smoother, spicy, caramel and Christmas cake resemblance opt for the Oak Devil. Copper Alley has a more sherry sweet taste on the palette. For a more melt in the mouth sensation, opt for Copper Alley. Finish – both the Copper Alley and Oak Devil release a smooth, lingering sensation finish. However the Copper Alley is more rich and distinct, the Oak Devil has a more lingering pepper sensation.